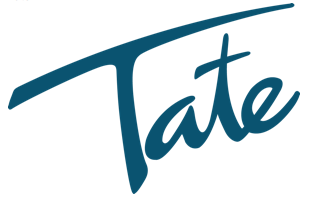 Tate is an award-winning recruitment consultancy, providing high-calibre candidates for office support and specialist roles on a temporary and permanent basis. They recruit for a wide range of positions ? everyone from HR managers, marketing specialists and executive PAs to administrators, call centre staff and receptionists. With branches across the UK, and a client list that includes multinationals and local firms, they are big enough to handle any recruitment request, but personal enough to do it with passion.